Installation of new system boiler. 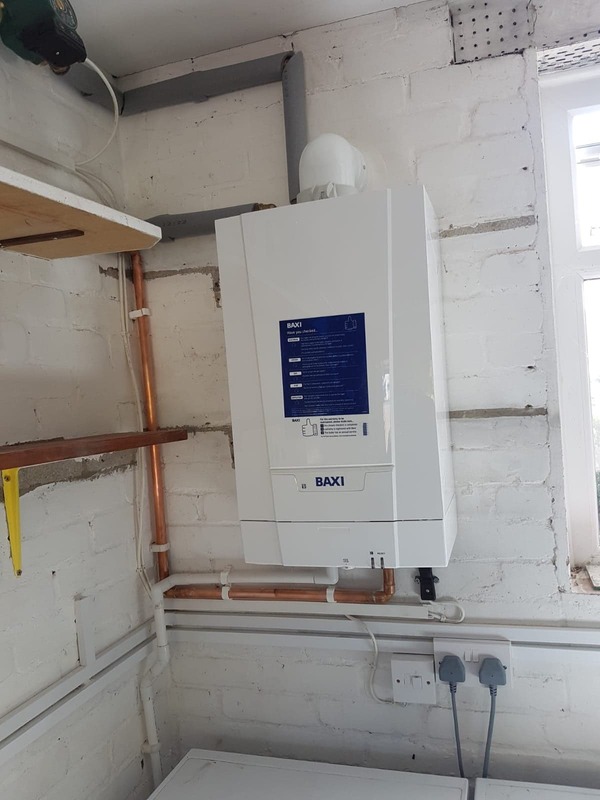 We had to relocate this boiler from the utility room out to the garage, as the old location didn’t have a complainant location for the new boiler flue. We removed an old floor standing Baxi boiler and replaced it with a new Baxi boiler with 7 years manufactures warranty. A new bathroom tiled and fitted in Morecambe. Below is a picture of a shower area that we installed in Lancaster. 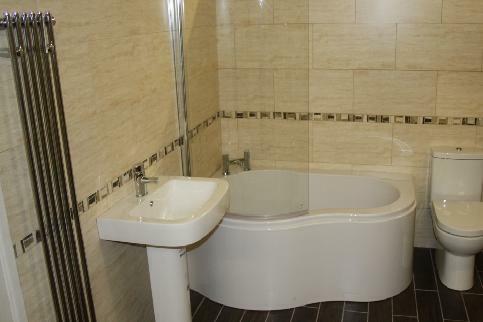 we relocated the boiler to floor above the bathroom to make way for a free standing bath. Mr Boardman in Heysham was having a kitchen extension and asked us to move his boiler into the garage. 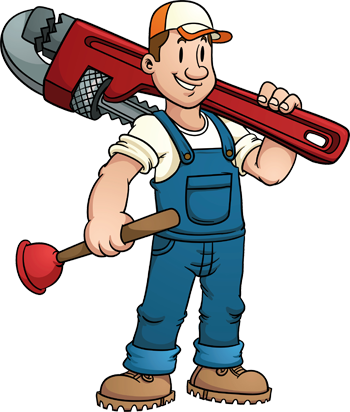 We advised him that with the age of his boiler and it’s capacity for his property, it would be better to fit a new boiler. The savings of the new efficient appliance in the long run would be worth it. Also if the old boiler had been moved and then broke down in a few years he would have to pay again for a replacement plus the fitting costs. 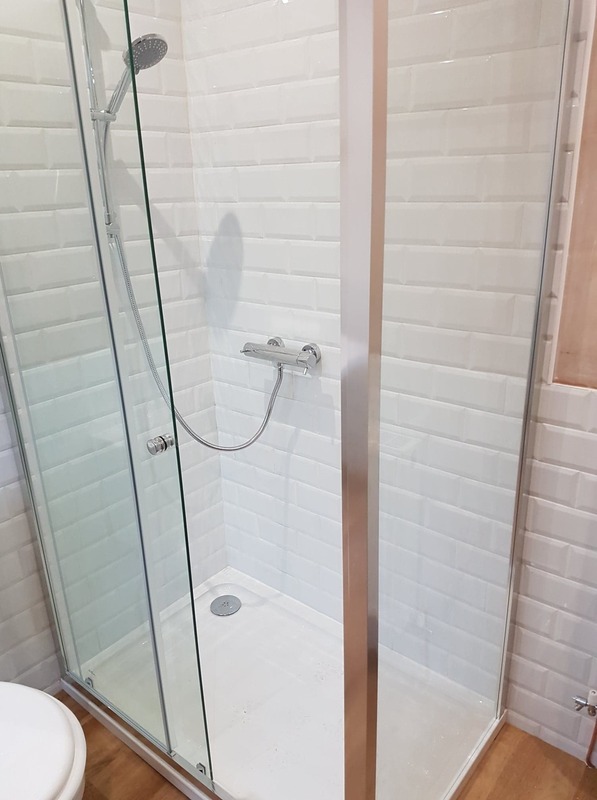 We fitted this new bathroom in Lancaster removing an old shower tray that had been badly installed. 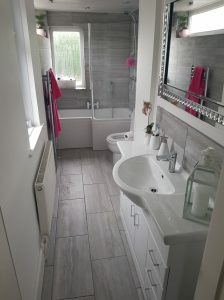 We re-tiled the whole bathroom and fitted a designer towel radiator. 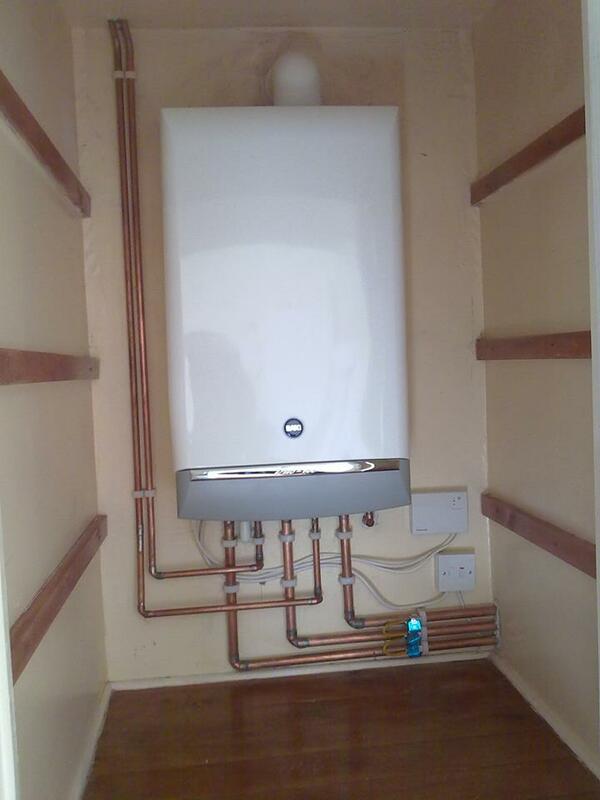 Here is a boiler we installed in Caton. We replaced an old Worcester 240 and altered the pipework for the new appliance. This Baxi Platinum boiler comes with a 10 year manufacturer’s warranty, giving you peace of mind. 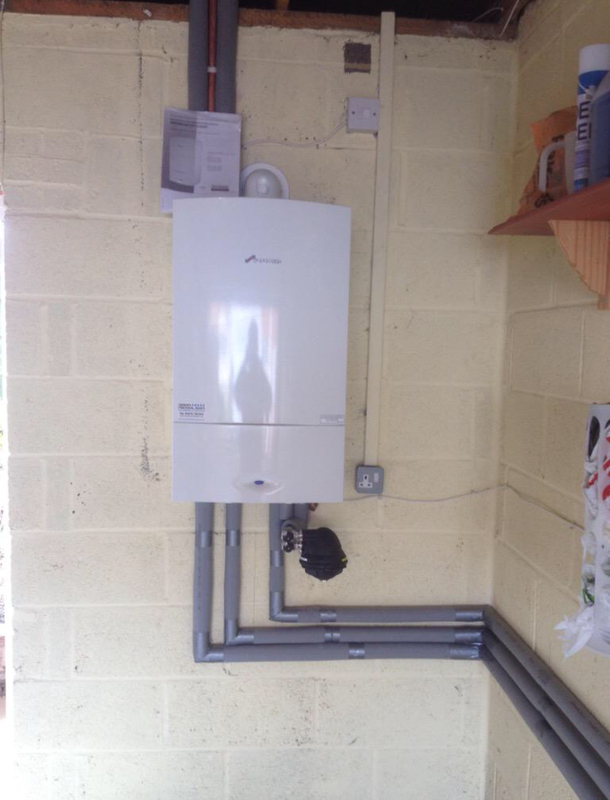 With his 10 year warranty in place, he cancelled his breakdown cover with his energy supplier. This would have cost him more than double the price of his new boiler, including fitting costs, over the next 10 years.